In need of some Pizza Delivery Fairfield CT? 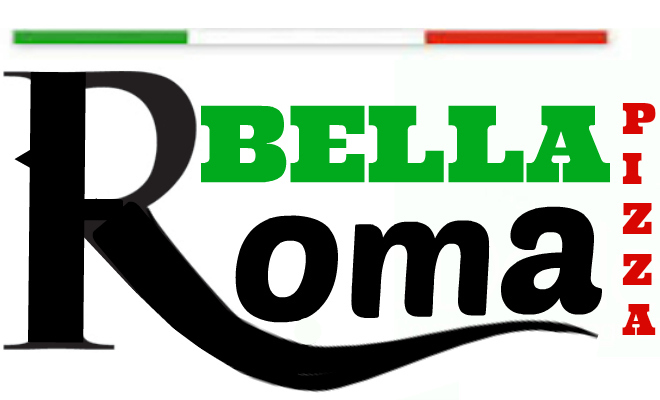 Bella Roma Pizza Delivery Fairfield CT has been serving the locals in Fairfield, Bridgeport, Westport and Southport CT with some of the best Pizza & Italian Food around! Don’t take our word for it! If you’re looking for Pizza Delivery Fairfield CT – Just pop in and meet the three brothers who are working hard to bring you the best pizza delivery that is sure to keep you happy and coming back. Catering Fairfield CT? We’ve got you covered and offer some of the best deals in the county. Our commitment to high quality ingredients and home style cooking has kept us in business and it’s this commitment to our customers that keeps our name at the top of the list for delivery and catering in Fairfield CT. We cater to small or large offices, parties and social gatherings of all kinds. Bella Roma Pizza Delivery in Fairfield CT delivers locally to Fairfield CT, Bridgeport CT, Westport CT and Southport CT. Try our signature pizzas or order from any of our Italian dishes and Specialty Dishes…have a suggestion you don’t see on the menu? No problem! Just let us know how you like it and we’ll make it just right! Bella Roma Pizza in Fairfield CT works hard to deliver great food each and every time. Consistency paired with great ingredients and a passion for food is a good enough reason to experience Bella Roma Pizza. We offer take-out, catering and Pizza Delivery Fairfield CT. We’re a family owned, 7 days a week round the clock crew who is passionate about bring your table the best Italian food in Fairfield CT. From gourmet pizzas to specialty dinners, paninis, burgers and wraps….Bella Roma Pizza Fairfield CT is here to serve you nothing but the very best. Our corporate catering in Fairfield CT offers everything from chicken francaise to pastas and more. We’d love to hear from you and be the last corporate menu you ever need to look at. Ask about our special rates and please let us know if there is something else you may be interested in that was not listed on our menu Bella Roma Pizza Delivery in Fairfield CT – Take Out Fairfield CT- Pizza Delivery Fairfield CT – Catering Fairfield CT – Look CT! Great wings and subs. we order at least twice a month and the food is always great. Great for deliveries since you can’t eat at the location but awesome food and always a happy delivery driver every time we order.